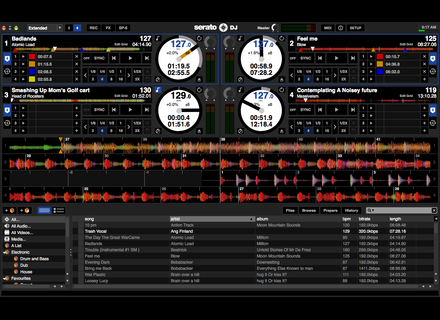 DJ, DJ Software from Serato. 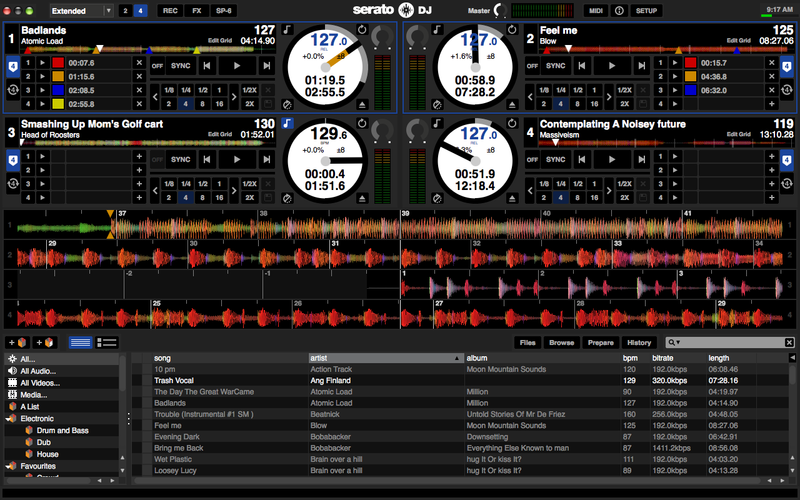 Product replaced by the Serato DJ Pro 2. The Serato Black Friday offer is available until next Wednesday and gives DJs the opportunity to purchase Serato DJ, Serato Video or the Serato DJ + Video bundle with a 30% rebate at serato.com. Pioneer launches the first USB-only DJ Player With the XDJ-1000, Pioneer removes CDs from the DJ setup so they’ll mix only songs stored on a USB drive. The NI Traktor Kontrol S8 is out As promised, Native Instruments launches today the sale of its newest Traktor Kontrol S8 DJ control surface. Akai ships its new AMX and AFX controllers Akai started shipping its new AMX and AFX MIDI controllers for Serato DJ.